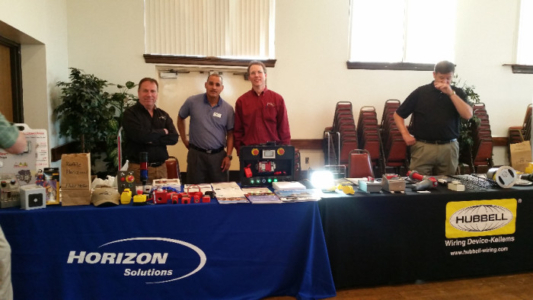 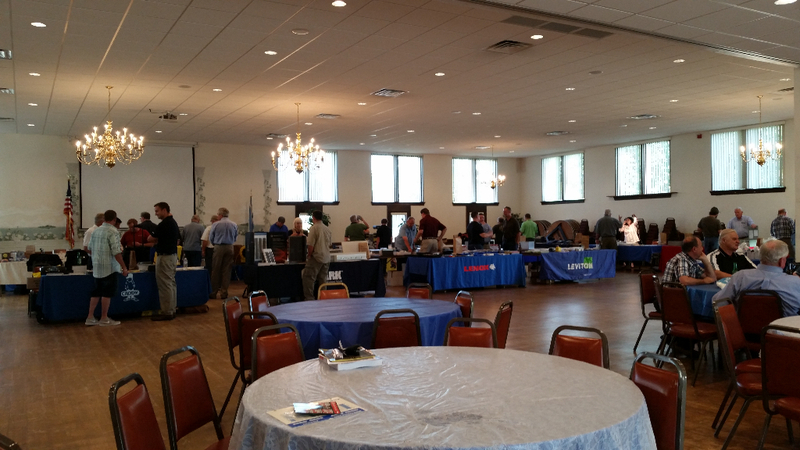 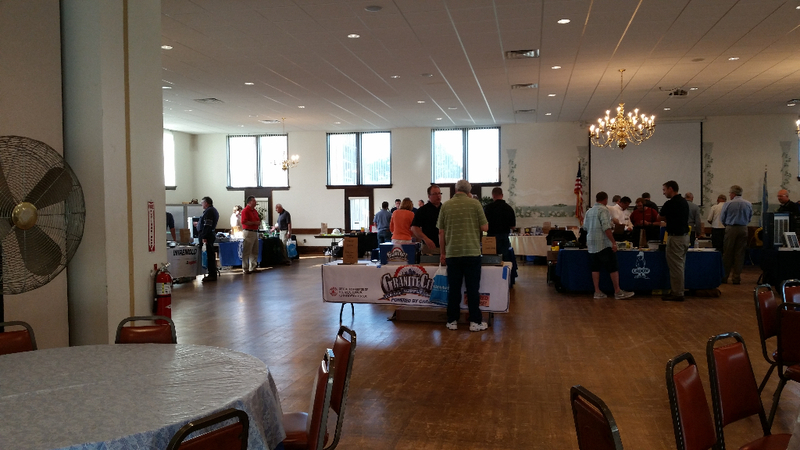 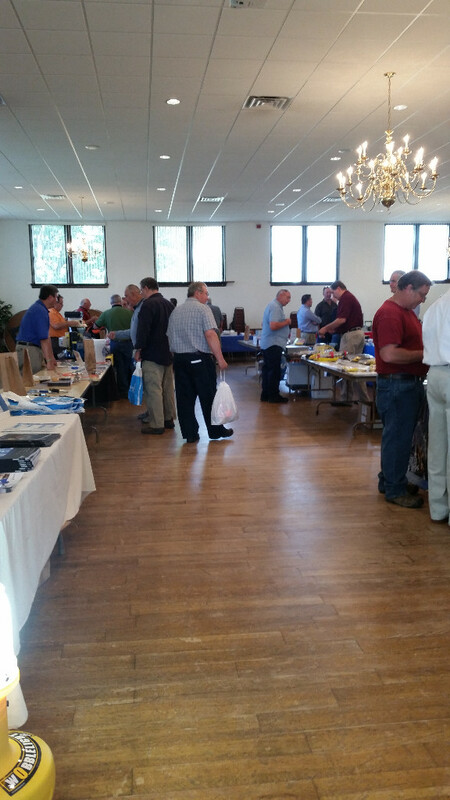 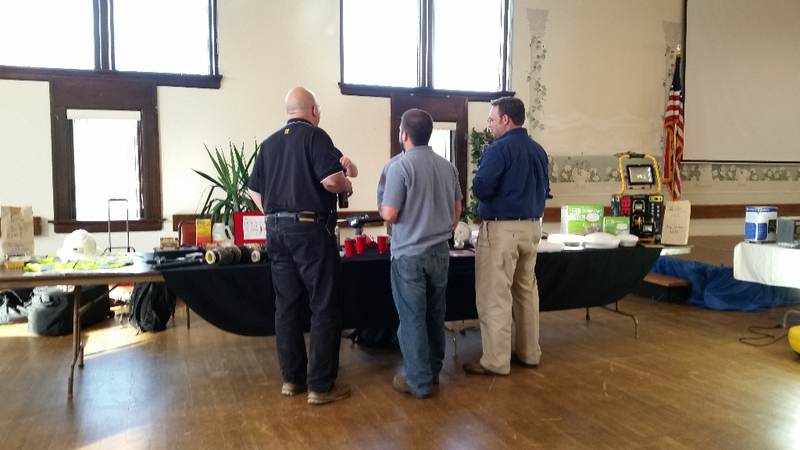 The 2015 WMass IAEI Tradeshow was a success! 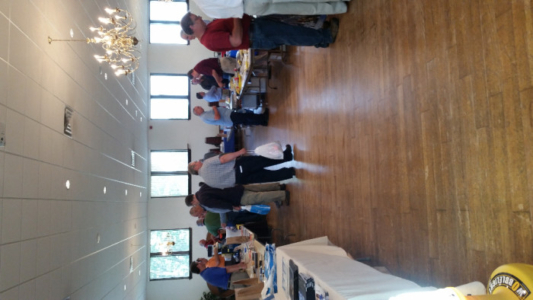 From awesome prizes like a fluke meter to red sox tickets this years trade show had it all. Check out the pictures below to see more.